classic | AppNee Freeware Group. Ghost (short for General Hardware-Oriented System Transfer) is an excellent backup & restore tool (commonly known as cloning software) for system, data on hard disk/partition developed by the famous Symantec company from America. For the vast majority of advanced users like system administrator/network manager, it is used to backup the system partition (so as to minimize the time and labor spent on each reinstallation of OS furthest) or data on a disk. 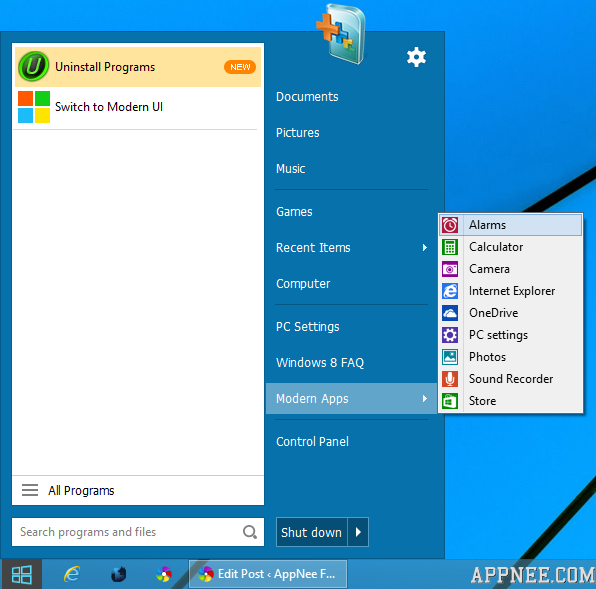 As is known to all, Windows 8 removes the traditional start menu, which makes a lot of old users unaccustomed. Although the Windows 10 Technical Preview has brought back this feature, before the Windows 10 officially released, for users are still using Windows 8/8.1, we still can use Start Menu 8 to get our long-expected start menu back. Diablo 1 HD MOD is currently the most advanced and popular Diablo 1‘s HD mod package, made by Wojtek25. It includes two modification projects with code names: Belzebub (single-player) and Tchernobog (multi-player). For developing web-based and database driven high-performance, dynamic Web applications at express speed, PHP (powerful scripting language) and MySQL (quick and reliable database) are absolutely the only pair of best partners. 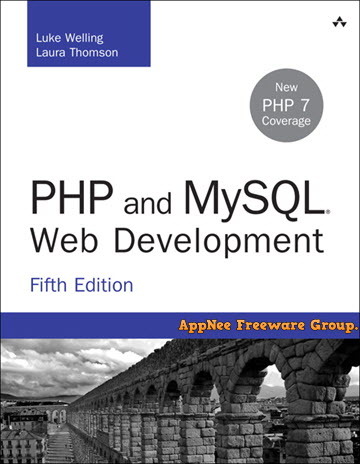 Tutorials about them, I came close to forget this classic bible-level PHP and MySQL Web Development, Fourth Edition (although a bit old without involving the newest features). 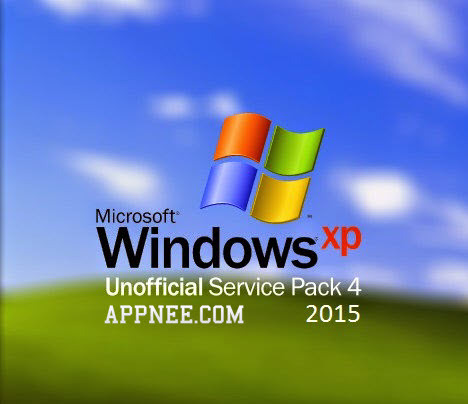 Windows XP SP4 Unofficial, as its name says, it’s not a Service Pack released by Microsoft Official site, but it is so popular that XP’s loyal supporters call it SP4 of Windows XP after the official final one – SP3. 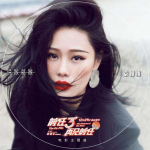 GoldWave is a classic (with more than 20 years of development history) and very professional lightweight (less than 10 MB) digital audio editor from Canada, with the most advanced and complete audio editing features in the same heavyweight software. Geneforge is a series of nostalgic & fantasy A-RPG small indie games develop by Spiderweb Software (as one of its five representative works) for Windows and Mac OS. The whole game series consists of five chapters (Geneforge, Geneforge 2, Geneforge 3, Geneforge 4: Rebellion, and Geneforge 5: Overthrow), and their story line is coherent but non-linear gameplay with different endings.